And one of the most interesting in the world. 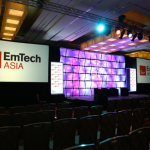 All the Asian startup blogosphere see Indonesia as the next big thing. If you are interested in doing business in Asia you have to think of Indonesia. Some people talk about it as an opportunity similar to China in 2008. It is the fourth most populated country in the world (after China, India and the USA). Young population: the median age is 28 years old. Mobile penetration is over 110%. The middle and affluent class is rising. In 2013 the Boston Consulting Group wrote an in-deep article about this. 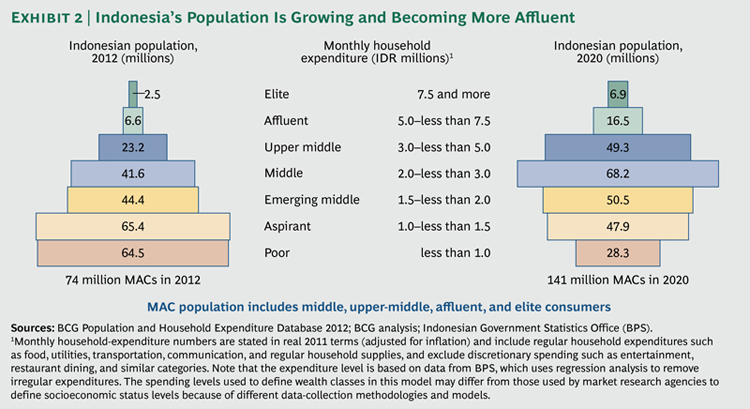 This mix (young people, rising middle class, huge mobile penetration, leapfrog) is very common in Asia. But the size of Indonesia makes the opportunity special. 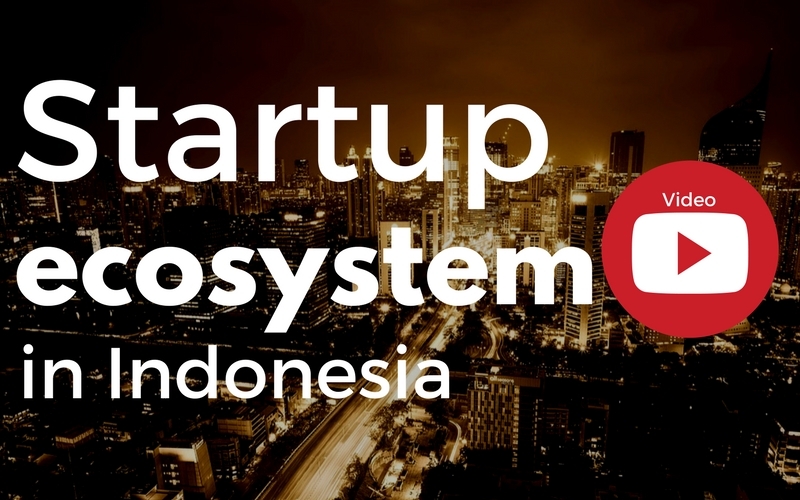 Indonesia, really the most promising startup ecosystem in the region? 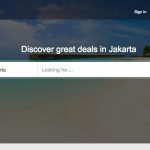 B2C eCommerce in Indonesia. 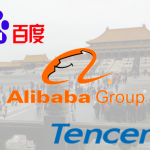 Source: eCommerceIQ. As Razi Thalib, CEO and founder of Setipe.com (an app to find love in Indonesia, more on this later) explains, the percentage of Indonesian people that would qualify as critical thinkers is below the average in the region (according to a McKinsey study). And this has a direct impact on the number of entrepreneurs (at some point, he reasons, they will need to attract more talent from abroad). 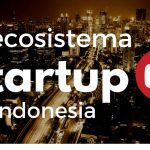 The biggest Indonesian startups (such as the unicorn of transportation GO-JEK or the travel startup Traveloka) started making Indonesian market their priority, With such a big market is a completely comprehensible strategy. With more than a 10 million population, Jakarta is big, crazy city. And it is also the main startup city in the country. The best place to meet investors or find the perfect co-founder. Yogyakarta, which thanks to the University has access to a constant flow of engineers. And Bali, one of the other capitals of the Digital Nomads movement. They can have some concerns about the entrepreneurs’ ability to execute. Being a Startup in Indonesia makes things easier to get, at least, the meeting, but after that, things are more complicated that they may look initially, as Razi explained to us. And… How is love in the country? We normally don’t have time to investigate this kind of things, but on this occasion, we were lucky and counted on the opinion of Setipe.com founder. They were recently acquired by a Singaporean company. One more exit in the 2geeks1city portfolio!